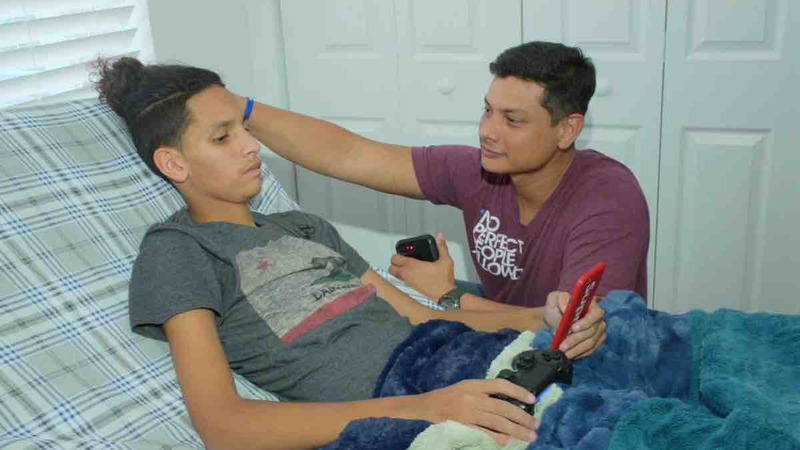 Anthony is a victim of the shooting at Marjory Stoneman Douglas High School. During this unspeakable tragedy, Anthony was able to save about 20 other students as he attempted to close and lock the door to a classroom. He was shot multiple times (both legs were shot, left upper thigh bone shattered and one bullet went through his back). He has a long road of recovery ahead of him but he is alive and stable. Our thoughts and prayers are with Anthony and his family. Any help is very much appreciated.